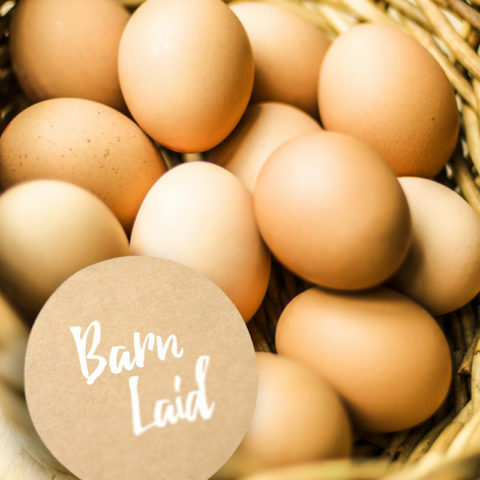 Here at Farm Pride, we take our free range eggs very seriously. And that means doing more than following the voluntary Model Code of Practice. It’s about ensuring our hens are happy and contented. All our free range hens can venture outside, peck in the dirt and be social together. Our free range hens are stocked at a range of densities, from 750 birds per hectare to 10,000. 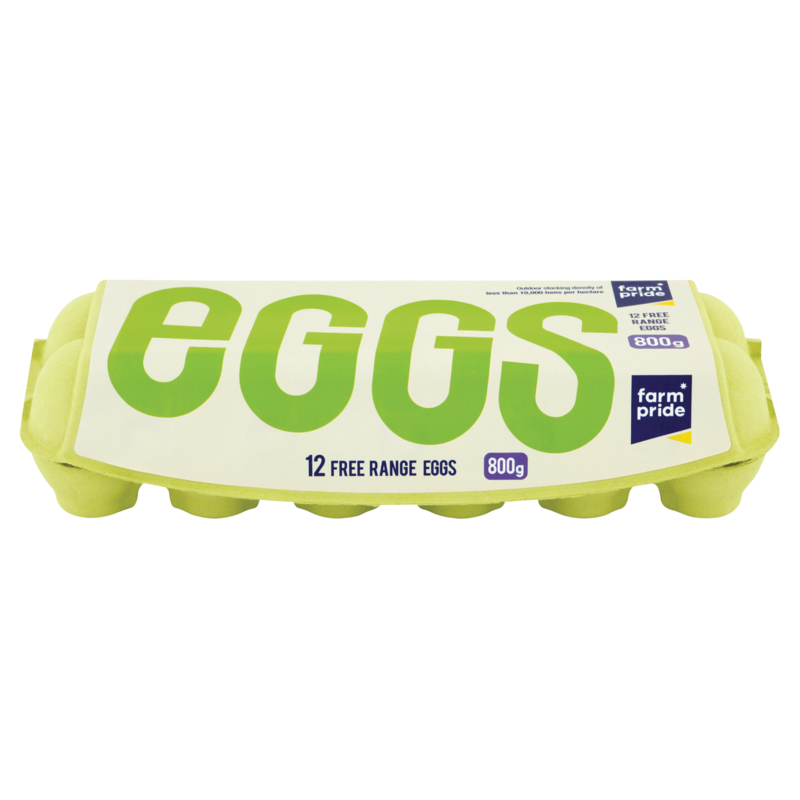 To help you when choosing our eggs, we will be listing the stocking density on the egg cartons. Our vision is that the majority of our egg production will be free range in the future. So every day, along with keeping our hens happy, we’re steadily working towards that goal. We take our free range eggs very seriously. So seriously, that we have partnered with food traceability company Oritain to track the origin of our free range eggs. Right down to the specific farm they were laid at. The process is scientific, rigorous and completely independent. 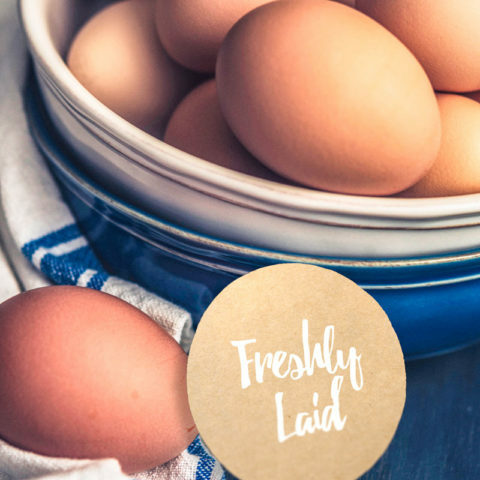 This means when you buy our free range eggs, you can have complete confidence they’re exactly that.